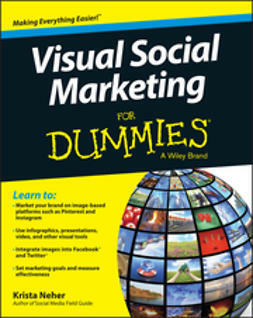 Google+ is Google's social network that has the social media world abuzz with excitement. 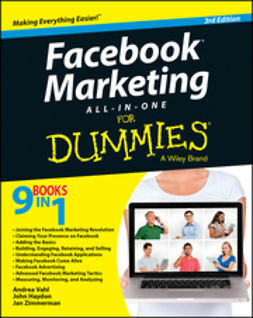 With Google tools like YouTube, Picasa, Blogger, and Picnik being integrated with Google+, marketers will find Google+ is the best way to reach the long-time users of Google?s other tools. 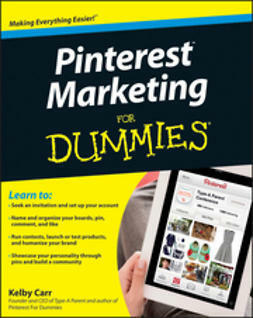 Google+ expert Jesse Stay shows you how to create and maximize your Google+ presence to connect with your customers. 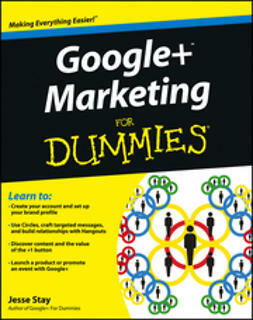 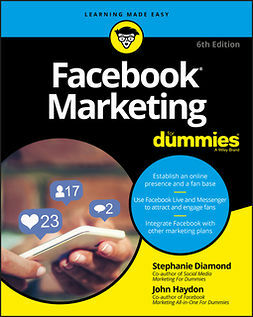 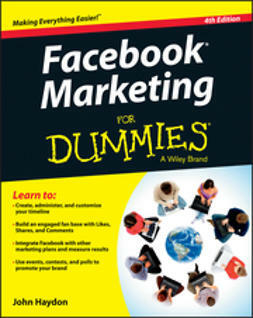 Confidently enter the exciting new Google+ social neighborhood with Google+ Marketing For Dummies.